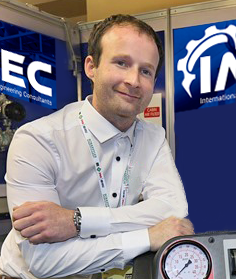 IMEC Europe is delighted to welcome the newest member of the team, Eoin Collins. Eoin commenced work in March 2015 as a graduate Mechanical Engineer. IMEC would like to wish Eoin all the best as he embarks on his graduate program with IMEC. Welcome aboard Eoin! 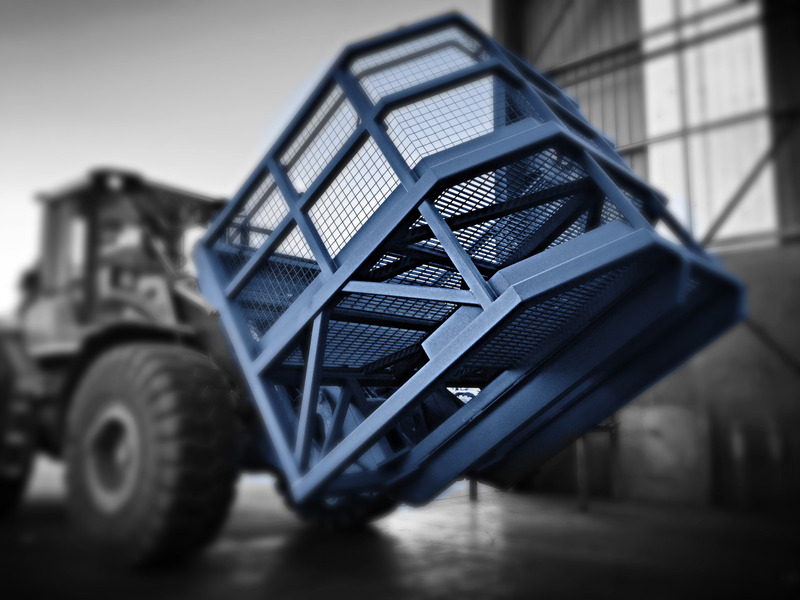 1372m Cable Lowering brought to life with Autodesk Showcase. 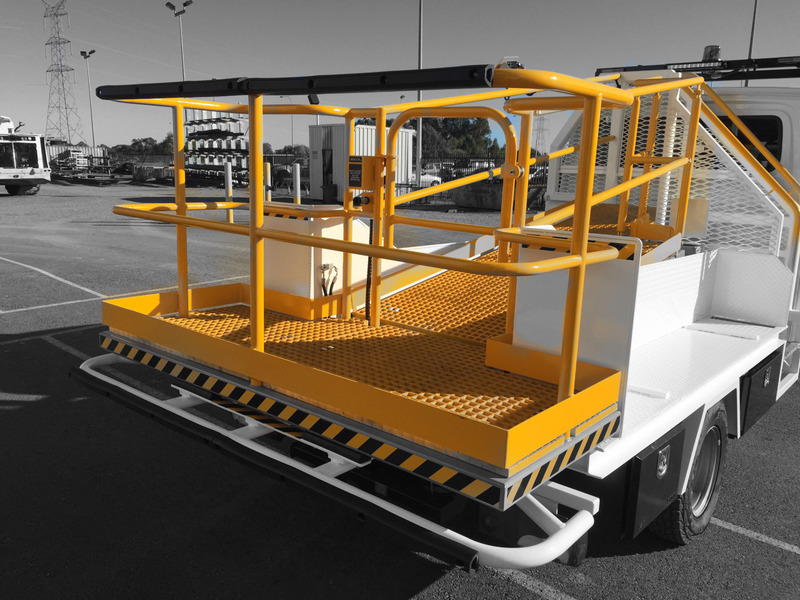 After the successful completion of one of Australia’s deepest cable lowering’s the team at IMEC thought it was important to go the extra mile by producing photo realistic presentations the client can then use for their own print & digital media, getting full value from this unique project. 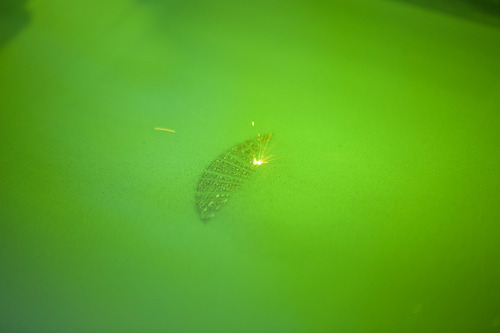 Comments Off on 1372m Cable Lowering brought to life with Autodesk Showcase. 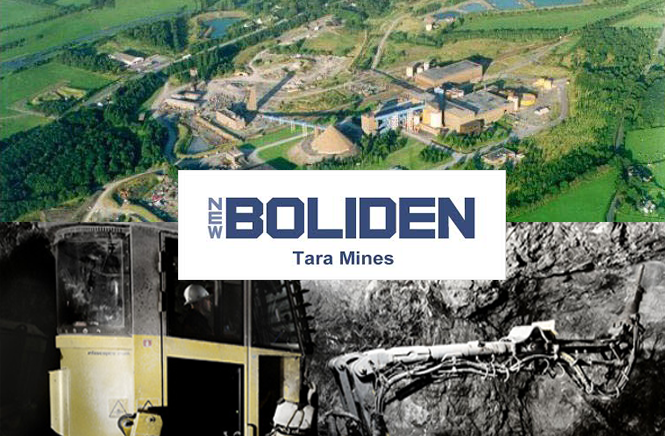 We are excited to announce that IMEC have been awarded the phase 2 underground workshop expansion works at New Boliden’s Tara Mines. Comments Off on Europe’s Largest Zinc Mine. Multi-HV cable install in production shaft. Comments Off on Multi-HV cable install in production shaft. What’s the future for EWP’s on mine sites? 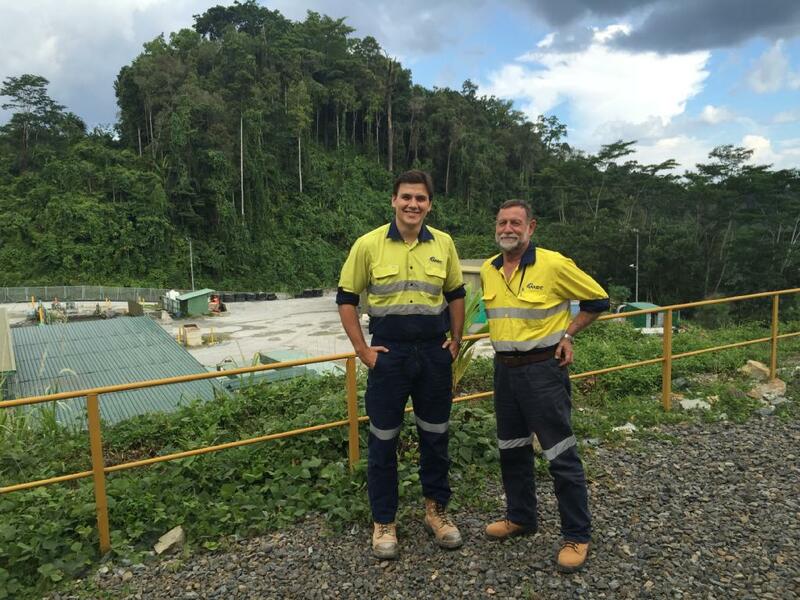 Comments Off on What’s the future for EWP’s on mine sites? We are delighted to welcome Edward Sutoro as our newly appointed Senior Structural Engineer. 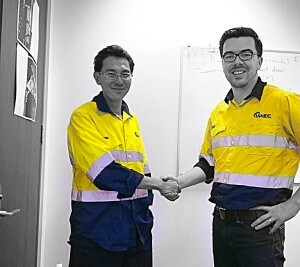 With 20 years experience in the mining industry and having worked on some of Australia’s top tier mine sites, Eddie’s knowledge and expertise from both Australian and Indonesian mines will be a great asset for IMEC. Welcome aboard Eddie! 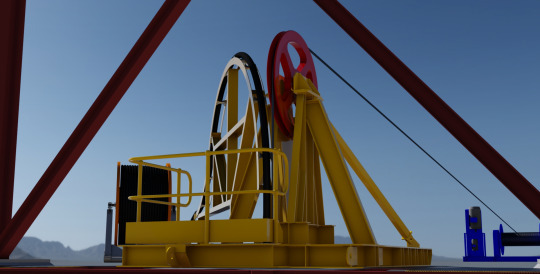 IME Consultants (IMEC) are consultant engineers offering full EPCM services to the resources industry.